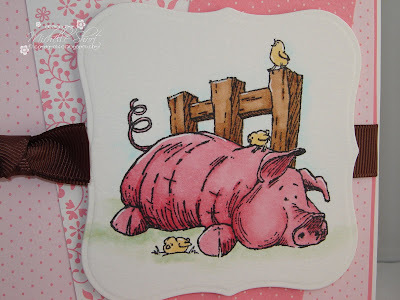 I have made this card for my aunt using one of my new Sugar Nellie stamps, I have been trying to resist them but I love pigs so much!! This is Porridge, isn't he cute?! I have stamped him out and coloured with Copics using a white pen for highlights, cut him out using the Nestabilities Label One dies and mounted to base with 3D foam pads. The base has been made by layering up SU! Regal Rose CS on to a white card blank then adding layers of various papers from the SU! 'Sweet Always' collection. Message stamped using my Karen Foster Snap Stamps, SU! Chocolate Chip ribbon wrapped around and Dew Drops added to finish. I have also decorated the inside using the same ingredients as the front, the message is from the Penny Black Salutations set. I hope my aunt likes it! STAMPS: Sugar Nellie, Karen Foster, Penny Black. INK: Memento Tuxedo Black. 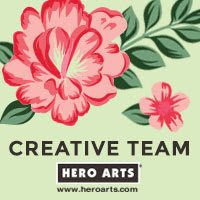 CS: Anitas, Craftwork Cards, Stampin' Up! 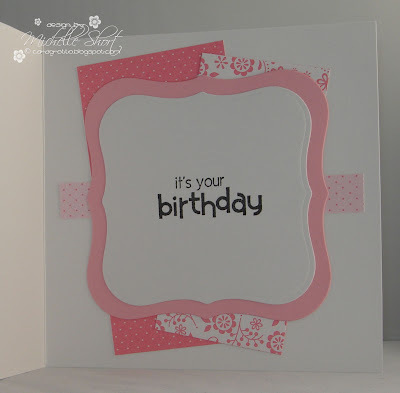 ACCESSORIES: Nestabilities dies, ribbon by Stampin' Up! Dew Drops, Copic markers. Super gorgeous card, SU do the most amazing papers. I'm sure youe aunt will love the card. This is so cute Michelle! That piggy is adorable and beautifully coloured! Those nestie dies are great for stamped images. The papers are just gorgeous. I'm trying to be good a resist, but you're making it very difficult!! Thanks for all the comments you've left. Hope you are well. Great card Michelle, lovely papers. I love how you have decorated the inside of the card too! 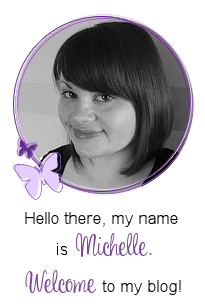 This is lovely Michelle, gorgeous papers and the nesties shapes are fab! you made fabolous cards,l love them all,Michelle. 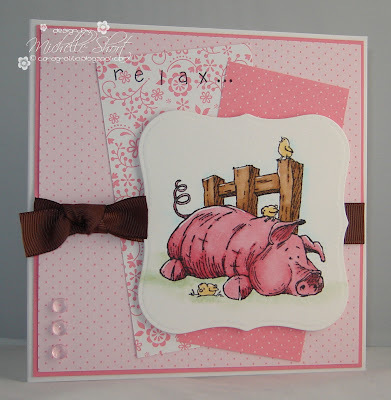 Love how you've put this together, the papers are fab and I love the cute piggy. Hi Michelle! Love this card, the colour scheme is fab! I have this little pig, he's so cute! Nice papers too! Great card, the piggy is cute and I love the inside. Hi Michelle This is so adorable I just love the pig it's beautiful.